Monkey Safari, Purple Disco Machine, James Silk, Leftwing & Kody, Miguel Migs feat. Lisa Shaw and more. 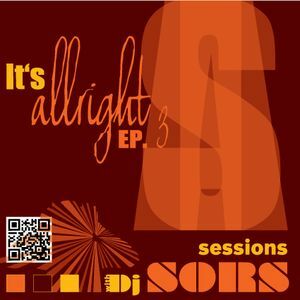 Welcome to the 3rd episode of the It&apos;s All Right Sessions with me Dj Sors. This episode was recorded by the sea @ Summer Mood Club @ Lozenetz,Tsarevo.